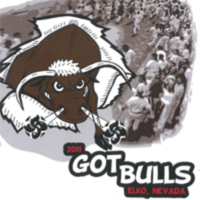 The official program from the 2012 Elko National Basque Festival, held 6-8 July 2012. This was the 49th year of the Festival. 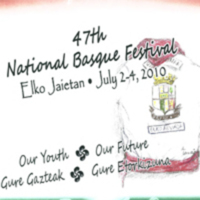 The official program from the 2011 Elko National Basque Festival, held 1-3 July 2011. 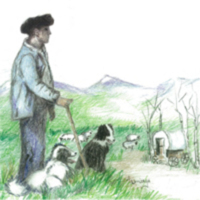 This was the 48th year of the Festival. 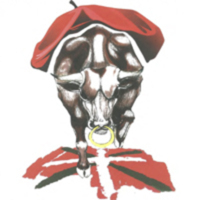 The Festival Theme was "Got Bulls?" The Parade Theme was "One Big Hug for Our Troops." 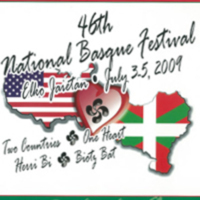 The official program from the 2009 Elko National Basque Festival, held 3-5 July 2009. 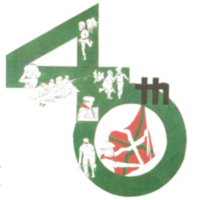 This was the 46th year of the Festival. The Festival Theme was "Herri Bi, Biotz Bat"--"Two Countries, One Heart." 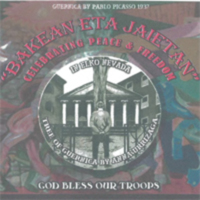 The official program from the 2006 Elko National Basque Festival, held 30 June through 3 July 2006. 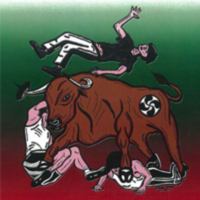 This was the 43rd year of the Festival. 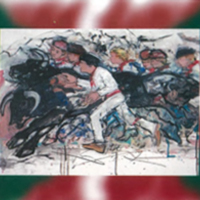 The cover features a painting by North Dakota artist Walter Piehl, Jr.